Edrington, which currently has its flagship at 150 Fifth Avenue in the Flatiron District, has signed a 10-year lease on a 25,390 sq ft space — the entire fourth floor — of 27 West 23rd Street. The new office will have a private entrance from 18 West 24th Street. The new NoMad location will join other North American locations in: Miami, Chicago, Dallas, and Orange County and offices around the world as far east as Shanghai. 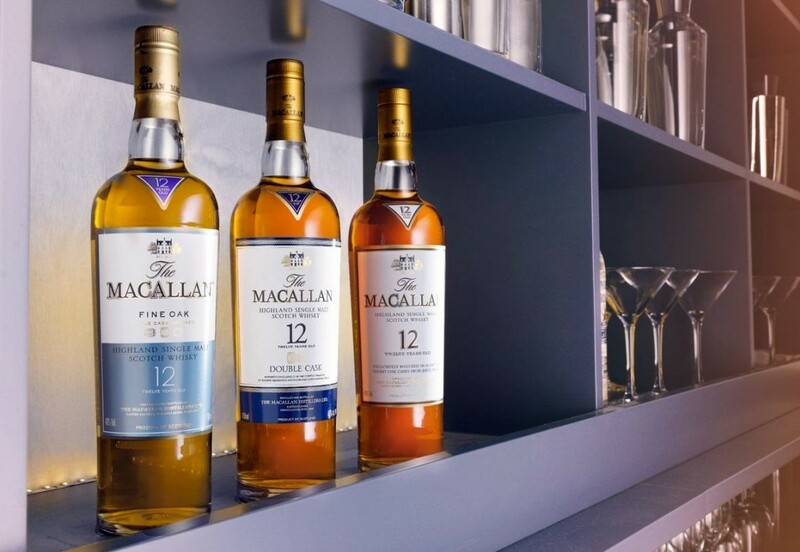 The Macallan, probably its best known brand, was founded in 1824 in the heart of Speyside. 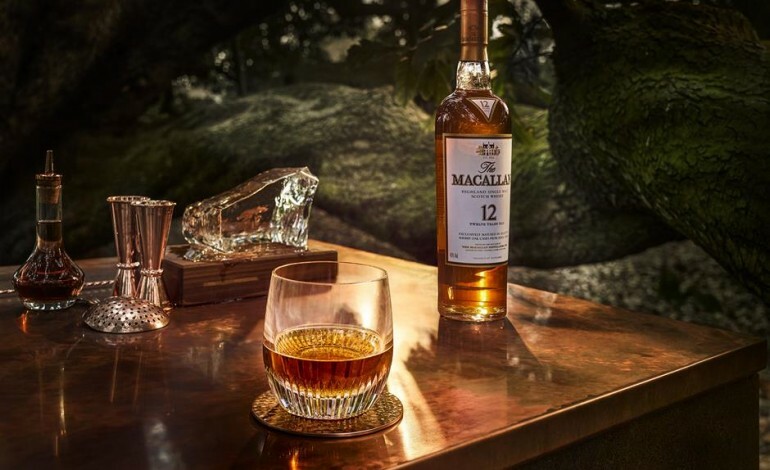 The Macallan was one of the first distilleries in Scotland to be legally licensed, and since then, it has built a reputation as one of the world’s leading single malt whiskies. The Famous Grouse, which is Scotland’s favorite Scotch whisky, was created in 1896 by Matthew Gloag. Highland Park, the product of an unbroken tradition of whisky-making stretching back to 1798, is respected by whisky lovers as one of the greatest single malts in the world. 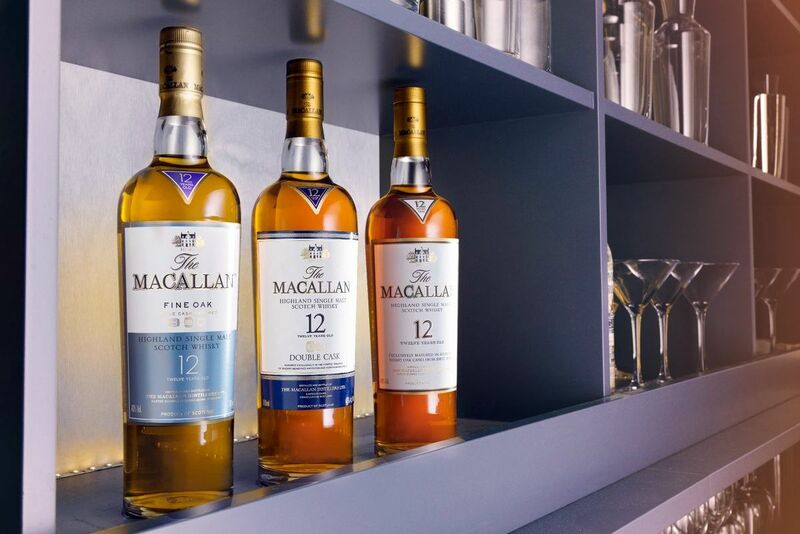 The company’s other whiskies include Cutty Sark and The Glenrothes, and beyond whiskies, the company offers Brugal, the leading premium rum in the Caribbean since 1888, and Snow Leopard, a luxury vodka made with rare spelt grain and spring water distilled six times. Perhaps the coolest thing about Edrington is the founding family’s commitment to philanthropy. In 1961, the family left the company and gave their shares to the Robertson Trust, which gives 1% of the company’s pre-tax profits to good causes chosen by staff around the world. We welcome Edrington to the community and urge our neighbors to try Edrington’s world-class single malt whiskies. If you need an excuse, you can always say you are doing it for charity.